This site is in the process of being updated. Please scroll down and have a look at the changes to be made during the next months. 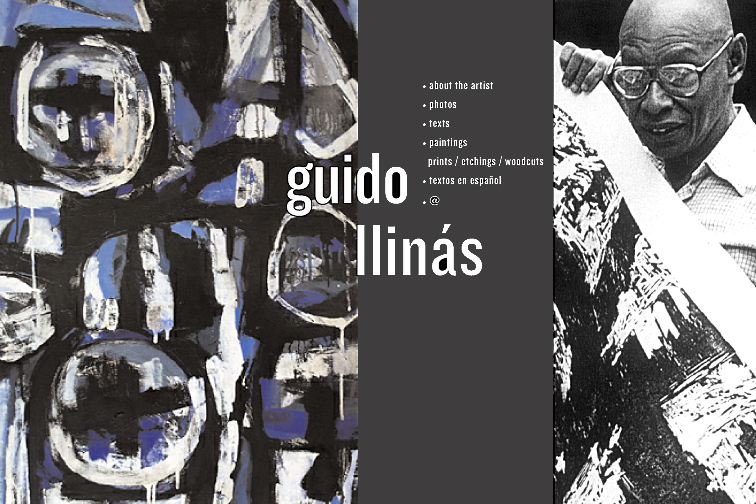 Join the Friends of Guido Llinás to contribute to the preservation of his memory and the awareness of his work. We appreciate particularly any information or documentation useful for the catalogue raisonné and the completion of the CV of the artist. Génesis de la Pintura Negra. La obra parisina de Guido Llinás, including some 65 illustrations from the Paris Estate, ca. 260 pp.